Yes you can have great Barolo at this price! Azelia Barolo by Luigi Scavino is one of the best buys in the Italian section. This is a great introductory Barolo for anybody new to the noble wine but also a great find for fans of Barolo who want to enjoy it more often. 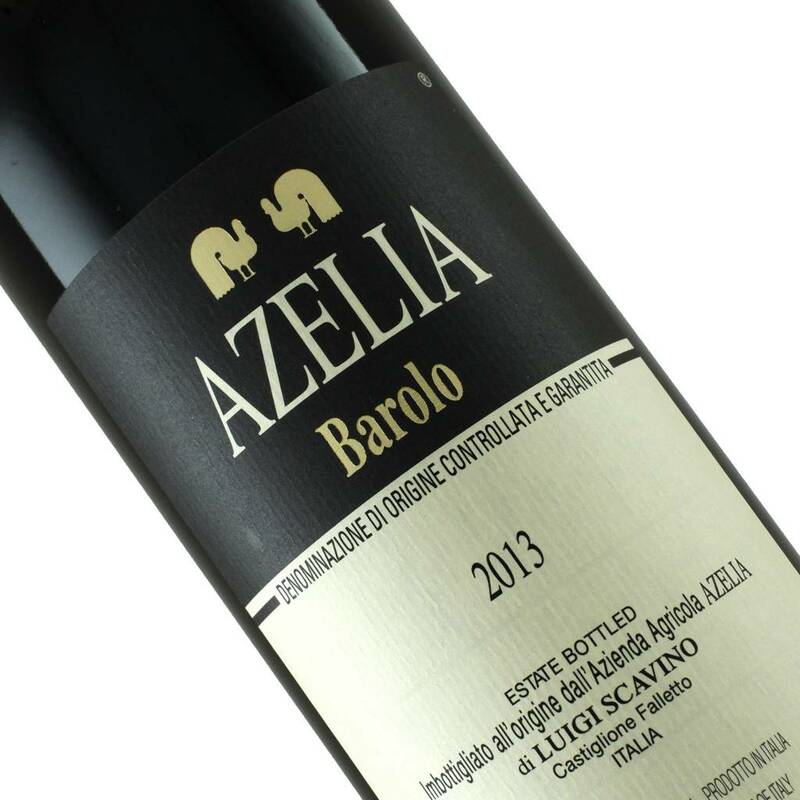 Azelia’s entry level Barolo is approachable and packed with ripe red and black cherry fruit but still delivers the classic notes of spice and rose petals.